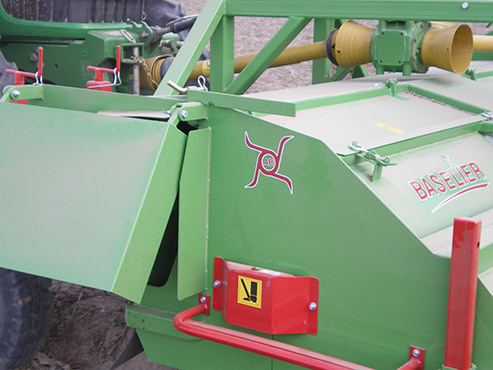 BASELIER LKA Potato Topper is a high quality topping machine for growers who prefer a cross conveyor side delivery for the discharge of haulm etc. 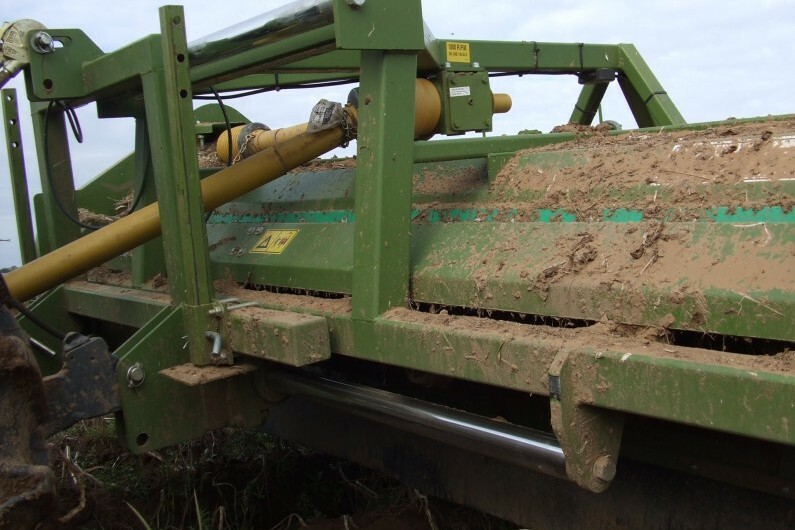 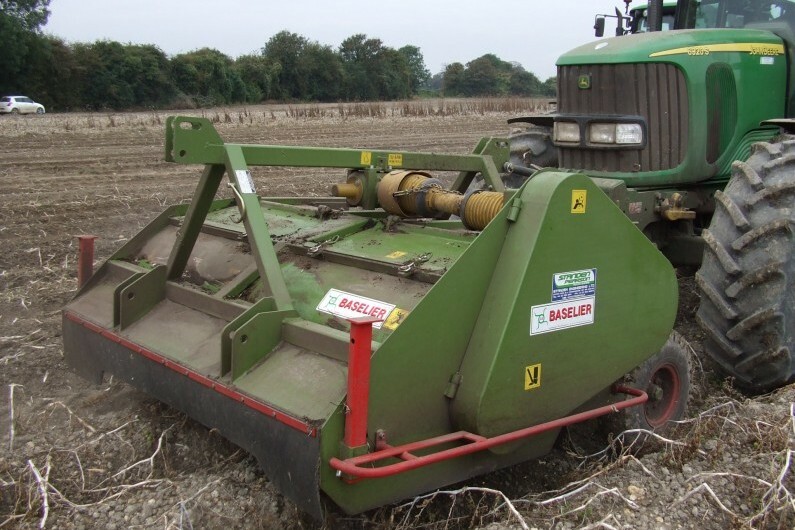 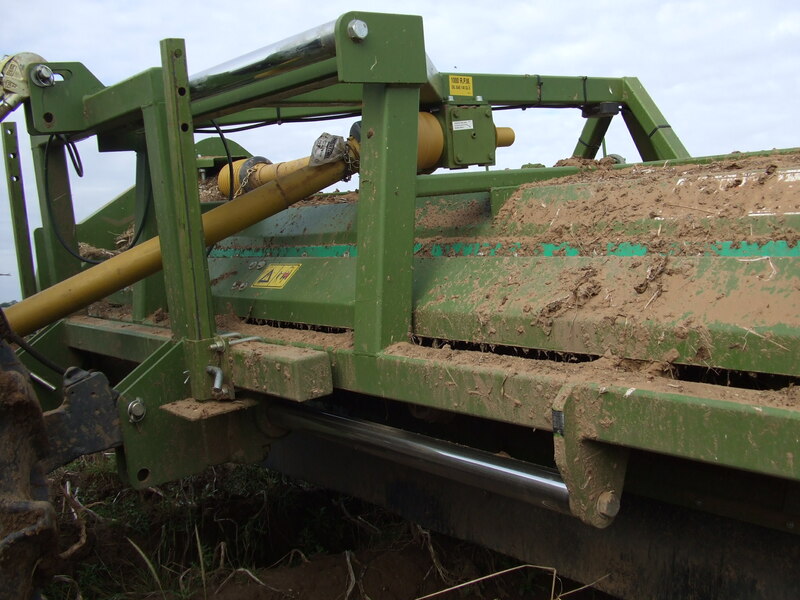 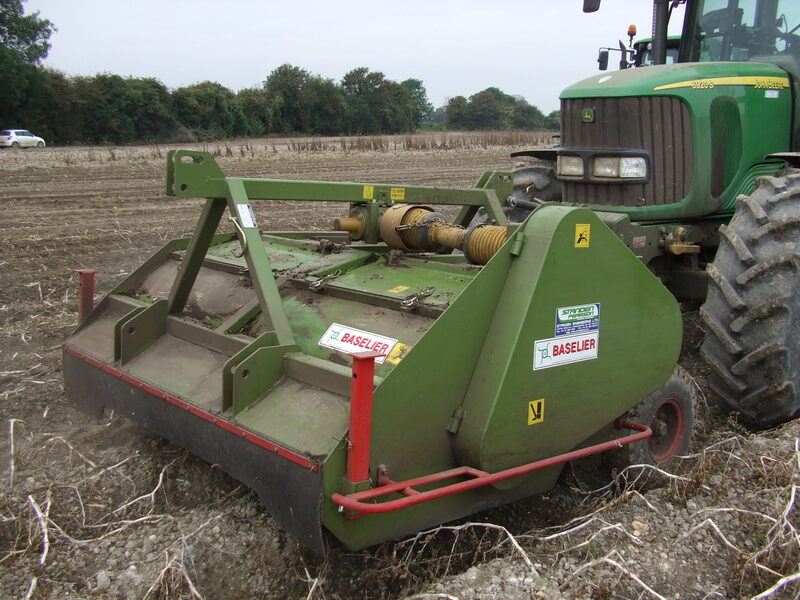 This piece of topping machinery, from one of Europe's leading potato machinery manufacturers, offers smooth topping performance with low running costs. 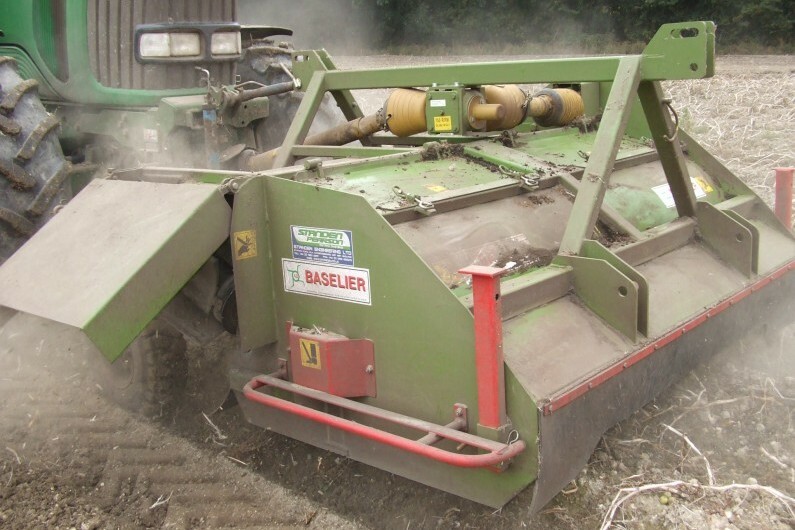 The Baselier LKA is delivered ready for mounting on the front or the rear of the tractor. 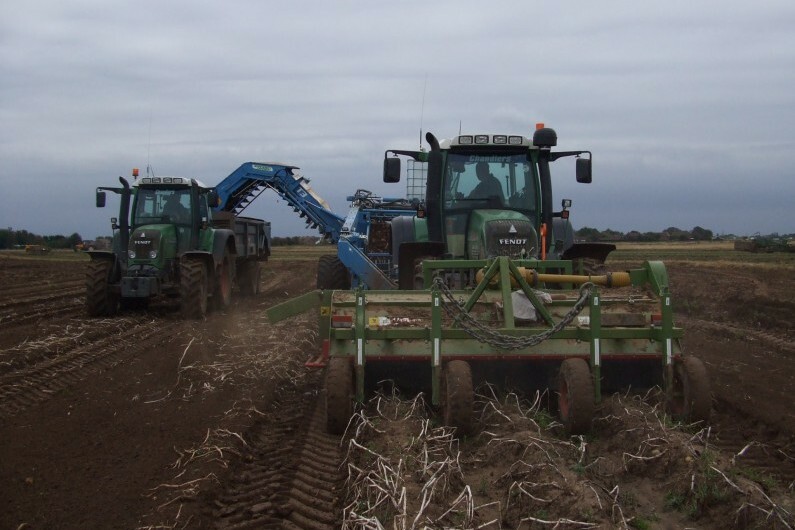 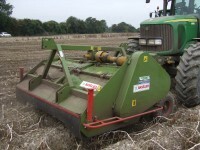 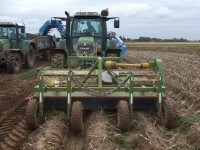 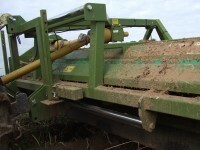 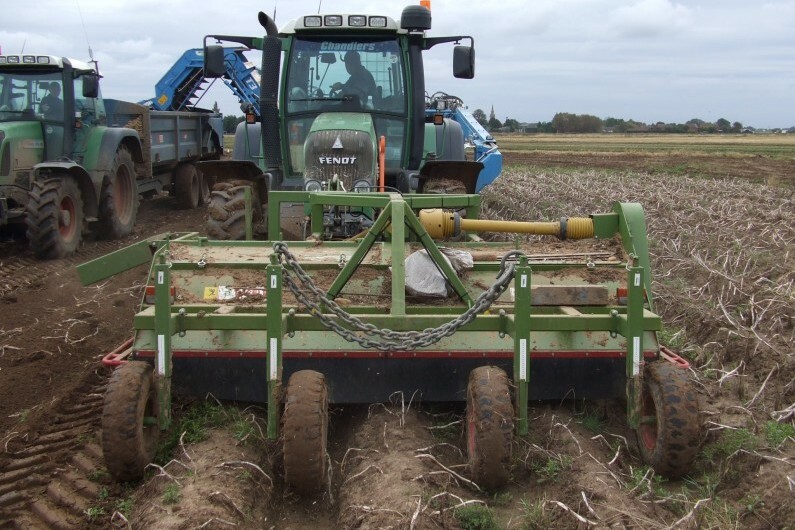 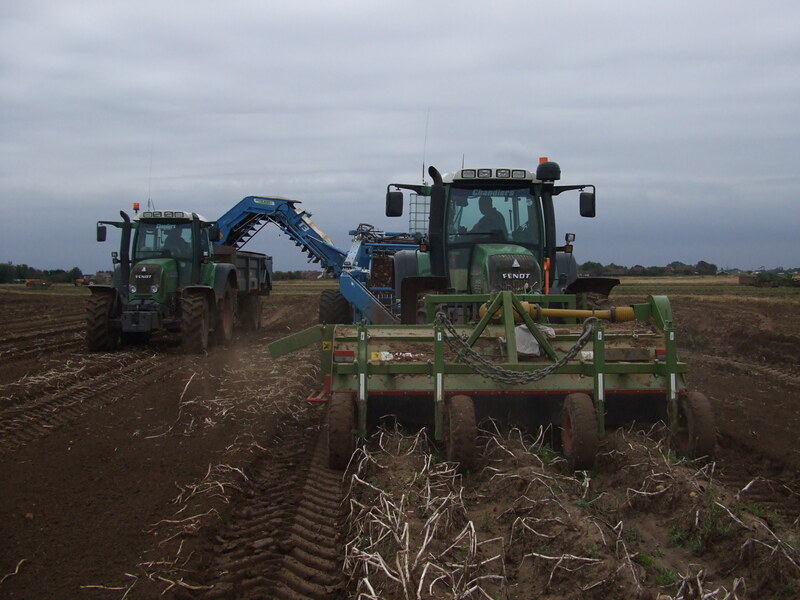 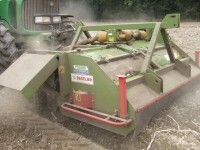 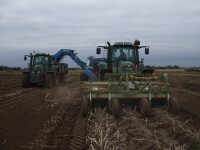 It can also be ordered as a 2-row or 3-row topper built to suit your row widths. All UK BASELIER machines feature 3mm stainless steel liners to enhance machine life. 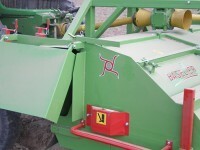 For enquiries please don't hesitate to contact us.